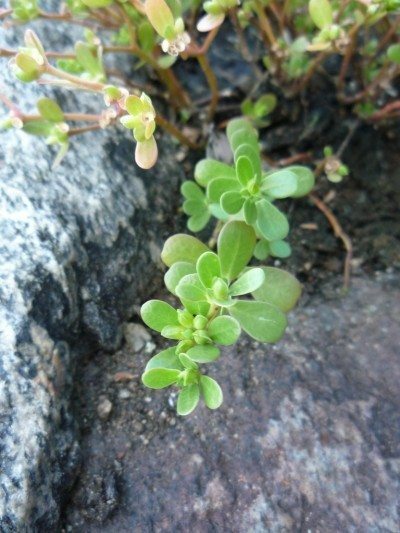 Purslane herb is often considered to be a weed in many gardens. But, if you get to know this fast growing, succulent plant, you will discover that it is both edible and delicious. Read this article to learn more.